These are some of an infinite list of references to auditors that I am sure you have also witnessed at some point in your career. And the impression that goes out to the world is that the audit profession is not for the intelligent, smart and ambitious young graduate! In fact I heard professors urging the examination committee to pass someone saying “you never know he may become an auditor”. what he should expect from an audit career. I was discussing with a group of young graduates that were contemplating the audit profession just after an induction course on Audit Skills. One of them asked why go into such a boring career and not stay with his engineering friends building and flying rockets for customers. Apparently, this team of friends was seriously considering continuing the project and making it a serious business. This was a little challenge for me as I wanted on the one hand to keep this brilliant graduate in my team, but on the other hand I wanted to offer him genuine advice for him to make a good choice that was his own. So I asked him to describe to all of us in the group what this business was about and how it was managed. We all agreed that the best way to describe it was by listing, even randomly, the risks involved in this business. We ended up with a long list! Can we categorize these risks? Different businesses will be faced with different inherent risks and these will depend on the nature of that business as well as the environment where it operates. These were associated with the actual controls that the team put into place to ensure success of the final objectives of their business. In other words, when asking What Can Go Wrong questions, control points can be identified. Checking the fins of the rocket to ensure a vertical smooth lift-off. Every business will be faced with such risks and it is up to management to ensure that controls are built into all the processes of the operations to ensure that things do not go wrong. Then we went back to the job of an auditor whose job it is to make sense of this. 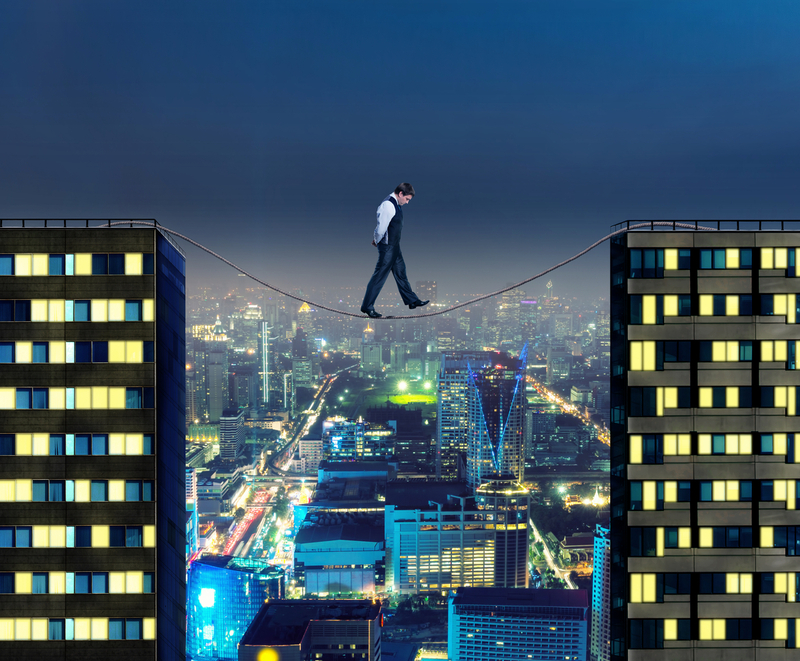 Inherent risk – Business with higher inherent risk will obviously pose a higher risk to the auditor and this means that the auditor will have to exert more effort and time and skill to mitigate his/her risk. Auditors will want to identify these risks so that they know how to assess their risk and plan their audit work. Control risk – Businesses that put into place effective controls and actually work will give the auditor more confidence and therefore less work in conducting the audit. Auditors will therefore identify and test these controls to see how far they can rely on them. Detection risk – This is the risk that an error or omission will not be identified by the auditor and the size of the risk will be determined by the auditor. If we look carefully at the first two elements of audit risk, inherent risk and control risk, we are actually looking at what we all recognize as Business Risk! This risk approach that auditors take to determine and plan their work is very important and very beneficial to the clients. As auditors need more understanding of the client’s business they set up large databases of information about the economy and the business world which means that they have to understand their clients’ business well. They can therefore work with the client and serve as an “advisory” point where clients can re-think their strategies and their operations and their competitiveness. Move upwards into the audit profession and be involved with ever exciting business projects as advisor to her clients. This article is a guest post written by Mr. Marinos Athanassiou, Director at GnosisLearning, which offers innovative online learning solutions in IFRS, Financial Management and Compliance. Prior to that, he developed the EY Academy of Business in Poland, originally for EY professional staff and later for the external market. I am currently working as auditor in an audit firm for 3 years. I am really fed up of audit assignments. All work is same and repetitive. I agree with the writer expect the point that auditor can audit any organisation without knowledge of it`s operations and system. Hi Hina, thanks for your comment! Yes, I understand that you are fed up. Long hours and still the same procedures and documentation. But, on the other hand, you don’t spend all your time with the same client, you have the opportunity to learn from many accounting systems/financial statements/processes – and that is the best business school. Sure, maybe after 3 years, it’s time to move. All the best! S.
So true! I remember I stumbled upon a great partner who was a bit narcissist, but very helping and understanding. Unfortunately, he passed away some time ago, but I still have great memories about him. On the other hand – if your partner behaves like a fake god, it’s good to remind yourself why you work there – to learn a lot. S.
I’m happy to see audit stuff being written. Are you moving to introduce audit into your series? I’m waiting….